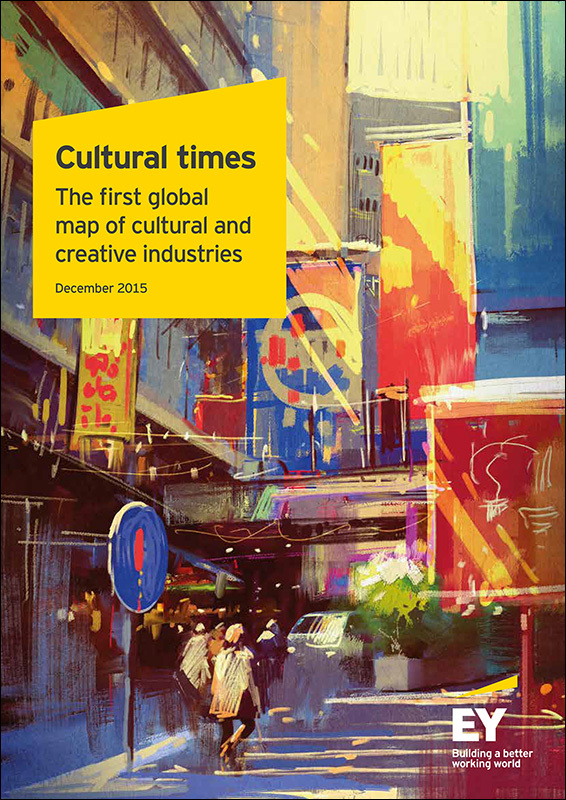 Cultural and creative industry revenues exceed those of telecom services and employ more people than the car industry of Europe, Japan and the USA combined (29.5 million vs. 25 million). 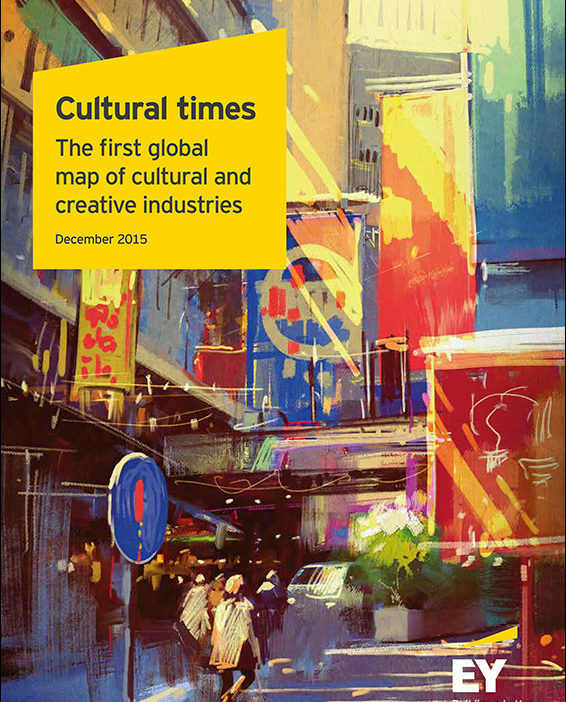 That is according to a new study Cultural Times – the First Global Map of the Cultural and Creative Industries that analyses 11 cultural and creative industry sectors across Asia-Pacific, Europe, North America, Latin America, Africa and the Middle East. The study concludes that to unlock the full potential of these industries, creators must be fairly remunerated for the use of their creative works. In particular in the digital market, policy makers need to address the transfer of value currently taking place in favour of internet intermediaries.